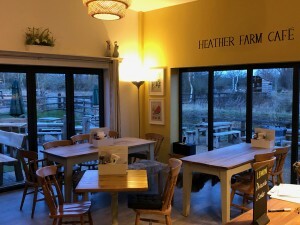 You are here: Home » News » Heather Farm Cafe is now open! 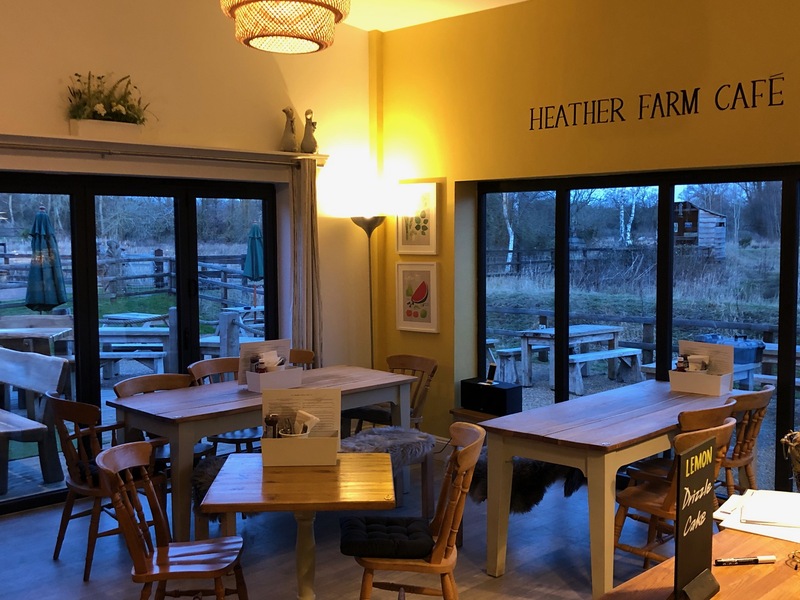 We are pleased to announce that HCPS has appointed a new company to operate the café at the Heather Farm Wetlands Centre. The café, previously run by Waters Edge Holdings Ltd., closed in August last year when it became necessary to forfeit the lease due to financial irregularities. 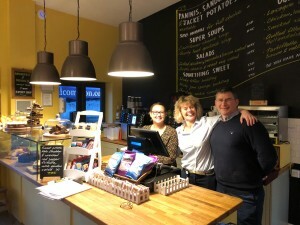 Paul Rimmer, Estate Manager for HCPS said: “We are extremely pleased that after a thorough selection process to find the right tenant, HCPS has chosen the multi-award-winning Barons Pub Co. to operate the premises which in future will simply be known as Heather Farm Café. The Barons team are certainly no strangers to the area with the Cricketers in Horsell, The Inn@West End and the Rose & Crown in Thorpe being just three of their establishments locally”. Barons Pub Co Managing Director, Clive Price, said: “We are really excited to be reopening this popular venue under its new name, Heather Farm Cafe. 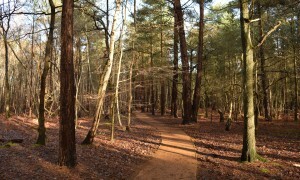 The Café is so well located and such a great facility for people using the wetlands and Horsell Common. 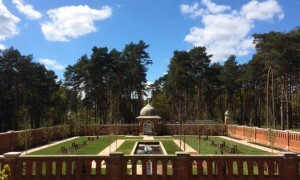 It’s been a shame that it’s not been open for the last few months. We will be serving morning coffee, breakfast, brunch & lunch, and of course plenty of tea & cake all day. We’re very excited about our cakes! The new café will open on Tuesday 8th January so do come and see us then”. Horsell Common Preservation Society Chair, Robin Hoyle said: We are happy to announce the reopening of the Cafe at Heather Farm under the management of Barons Pubs Co. We wish the new team all the best and look forward to the warm welcome the new cafe will provide for the many visitors and dogs on their return from a walk on the Heather Farm riverside meadows and wetland.